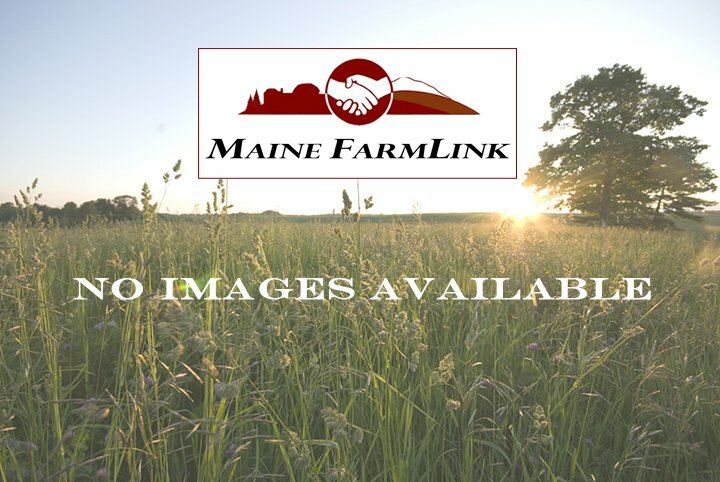 "We are seeking a farmer or two who is seeking an Augusta location to crop (~2 acres) and a farmer who need grazing land (~5 acres) with more acreage potentially available. Ideally, we would like the farmer/s to market some of their produce at our farmers market here at the Arboretum. We are open to a long-term agreement at no or little cost in exchange for some agriculture related educational programming."